Bring the family to experience Christmas at Dolly’s Stampede! 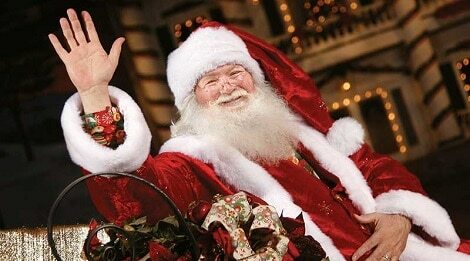 Enjoy the spectacular Christmas performances that bring the spirit of the holiday season to life. 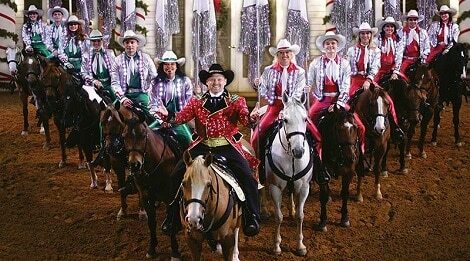 The arena at Dolly Parton’s Stampede is magically transformed into a fantastic fantasy land filled with twinkling lights, evergreens, poinsettias, old-fashioned holiday costumes and familiar holiday music. 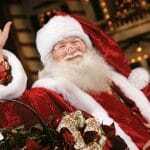 This amazing tribute will warm your heart and fill you with tidings of good cheer! 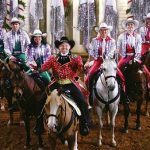 Make plans now to enjoy all the holiday fun and festivities taking place this year during Christmas at Dolly’s Stampede!